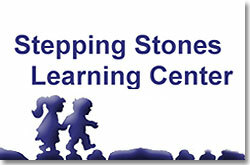 The DOF provided a working capital loan to Stepping Stones Learning Center (“SSLC”), a Rochester, New York inclusionary school for children with ASD and other special needs, together with other students who are enrolled in SSLC’s inclusionary classes. SSLC was established nearly two decades ago as a comprehensive education facility to provide intensive individual and family support for children with Autism Spectrum Disorder and to provide school-day classroom education using an inclusionary model of instruction. 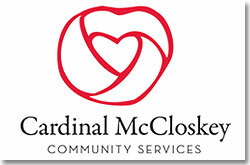 A New York State not-for-profit corporation, SSLC has expanded gradually since its inception, growing in enrollment and in staffing, to its current enrollment of approximately 500 with nearly 100 full-time staff, many of them licensed professionals certified and experienced to provide educational, therapeutic and other social supports to children and families with ASD and other developmental delays.